I was lucky to explore Miami after a life changing excursion aboard the Fathom Impact, Adonia. If you are waiting for a rental car be sure to check which port terminal you will be exiting the cruise line from. We docked at a terminal and then was moved to another location. My rental car had to be relocated to my new location, which I felt pretty bad about. To avoid all of that just be sure to check the cruise soundings! 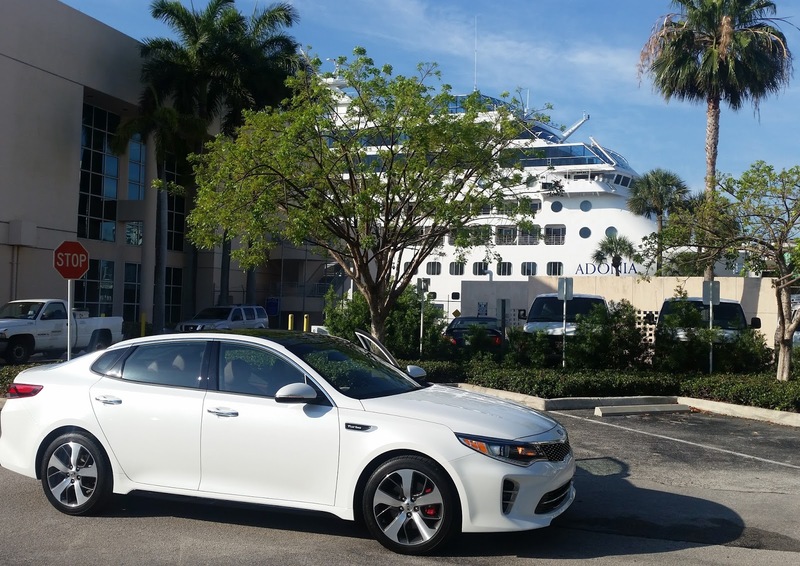 Once we docked and I Cleared customs I was handed the keys to my Kia Optima. After lugging my bags around the ship I placed them into the trunk to find a pretty cool feature. Simply walk behind the vehicle, the car automatically senses the keys, sends three alarms and then opens the trunk for you! This was so incredible handy especially when you are carrying things and do not have a free hand! 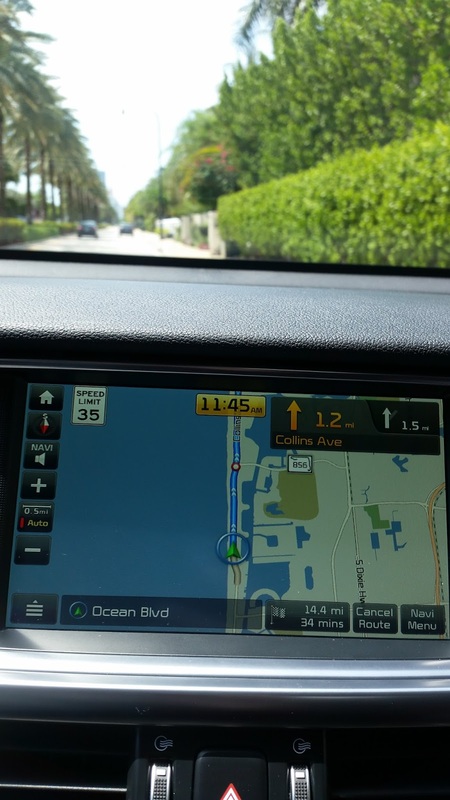 After that, I programmed the GPS and headed out to explore. My hotel check in was not until 3pm that day so I decided to make the most of the sunshine. The white sandy beaches where calling my name! I found a nice stretch of parking in the town "Hollywood". 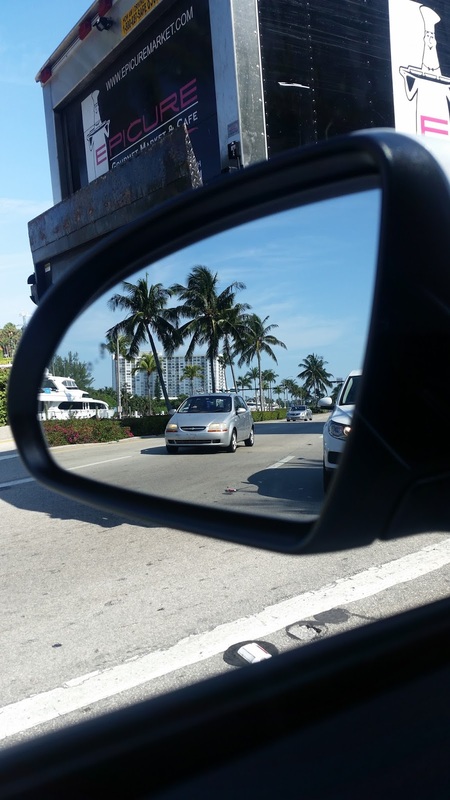 Just park, pay the meter and walk out to the beach via the wooden boardwalks. The turquoise waves will great you! I was rather surprised by all of the people for a Sunday morning. If you are hoping for a parking spot head out early because the spots to fill up rather fast! Often beach houses allow you to purchase towels, snacks, water and beach equipment. Sifting through sand, looking for sea glass and writing in the sand were just a few was I enjoyed the beach. Back to the car I went after a few hours to start heading to my hotel. Miami traffic can be a bit crazy. There is a lot of people trying to get places and little to no parking for them once they reach their destinations. 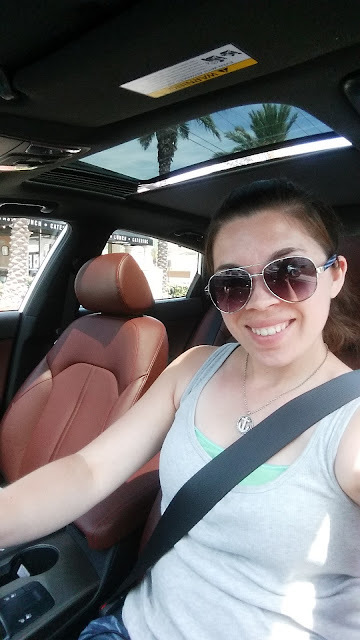 I enjoyed the A/C and radio whilst in traffic jams! Once at the hotel I used the valet to save on parking. 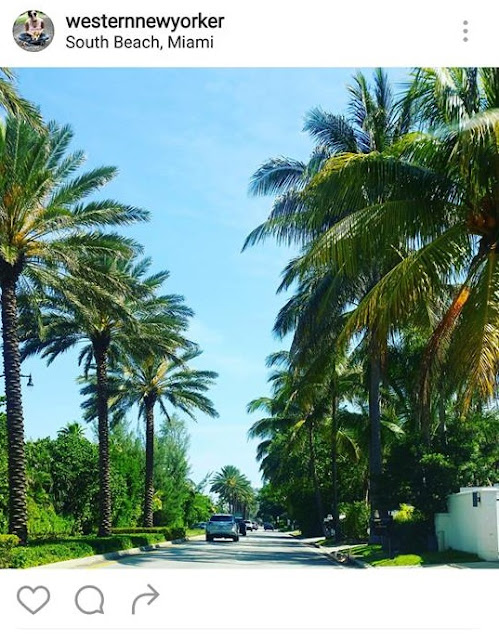 If you are visiting Miami for the first time check out my recommendations of what to do here. It includes where to stay, eat and experience whilst here! A few days in the sunshine was just what I needed before heading back to the cold temperatures of New York. 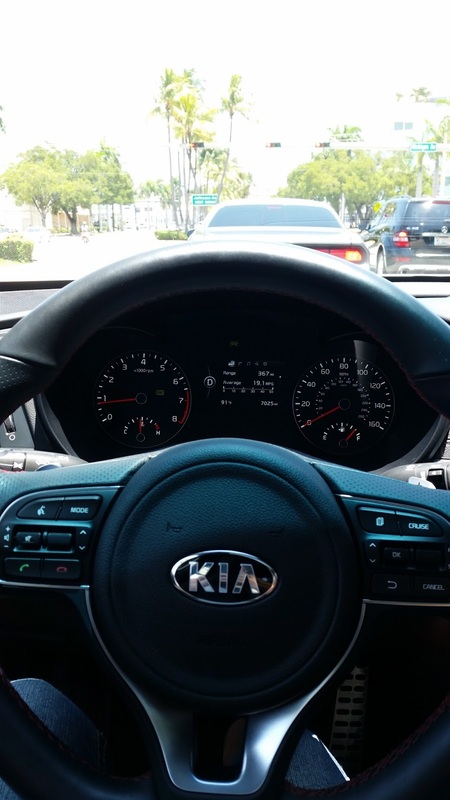 Together my Kia and I saw all of Miami! If you follow my Instagram @Westernnewyorker you would have seen some of the places I visited, reviewed and experienced while there.